Healthy family relationships are important for your child’s wellbeing and development. Building strong family relationships supports them to cope with challenges and to learn to be independent. Healthy relationships between family members means that your child feels loved, safe, secure and supported as they grow into independent adults. 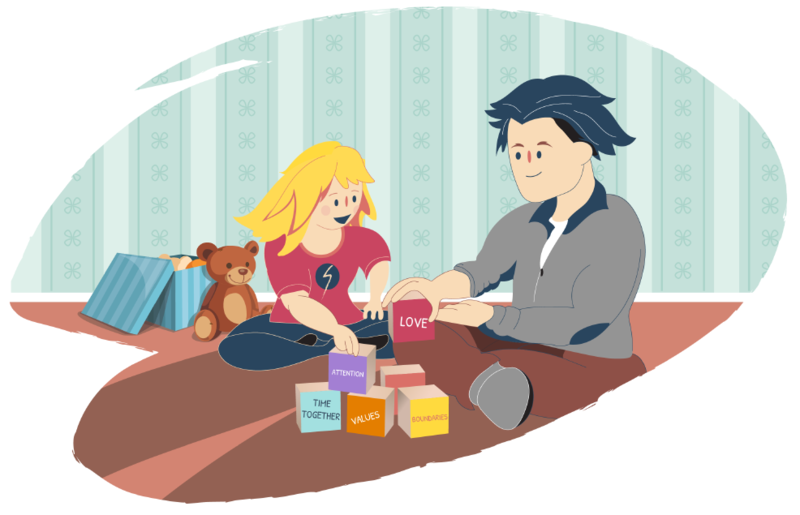 We know that healthy family relationships support your child’s wellbeing and development.